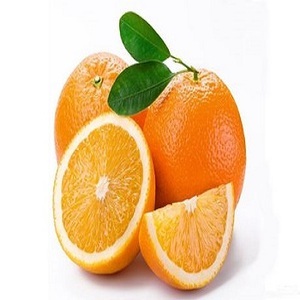 Fresh Sweet Naval Orange Dia: 5.5-9.5cm Size: 32,40,48,56,64,72,80,88,100 Packing: 15kg carton Sweet, juicy Fresh Nanfeng Honey Orange Dia: 5.5-9.5cm Size: 32,40,48,56,64,72,80,88,100 Packing: 15kg carton Sweet, juicy, with rich vitamin C Welcome to contact! Dear Sir/Madam, We are leading sellers and exporters of good and quality Fruits. Our product are 100% natural, hygienically packed under strict health conditions. We can supply you with the quantity and quality you want without any problem. After being processed, our products certainly take a greater looking compared to others. We have established and always maintain a very good business relationship with the local suppliers. The storage helps us lower the rotting rate to the least and keep a long-term supply capability. Product Name South Africa Best Supplier Orange for Sale type Navel Valencia Sweet Baladi Size 44/48/56/64/72/80/88/100/105/113/125 80/88/100/105/113/125 Supply Time October to march January to May December to April December to April Shipping air sea Size Counts in carton Gross Weigth 40'RF Outer Packing Inner Packing Supply period 90MM 32PCS/CTN 15KGS 1750CTNS colored carton protection paper, edible wax coating Oct. to next March 85MM 40PCS/CTN 15KGS 1750CTNS colored carton protection paper, edible wax coating 80MM 48PCS/CTN 15KGS 1750CTNS colored carton protection paper, edible wax coating 75MM 56PCS/CTN 15KGS 1750CTNS colored carton protection paper, edible wax coating 70MM 72PCS/CTN 15KGS 1750CTNS colored carton protection paper, edible wax coating Packaging Details 1)Outer: 8kg/10kg/15kg carton 2)Inner: waxed,labeled,wrapped with paper OUR SERVICES 1. Professional knowledge, professional solution for you; 2. Flexible form of payment; 3. Professional knowledge, professional solutions for you; 4. High quality production and competitive prices; 5. Reassuring freight--good ton bags and supervising loading. 6. We pay greatly attention to the process of production, and will check the out looking and detailed request before packing. Valencia oranges ,fresh Valencia orange for exporting,Fresh Valencia Orange. we make our knowledge and expertise available to you, our products, in any capacity that you need. 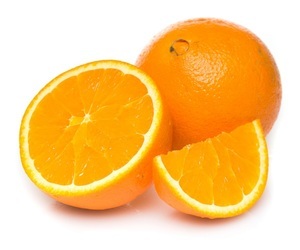 The flesh of a navel orange is sweet and naturally very juicy Can be eaten out of hand, juiced, used in fruit salads Production: Depending on the cultivar and region, between early/mid April and end July/early August Valencia Oranges: Appearance: Fruit size is medium to large. High acid content combines with a high sugar content to produce a delicious taste. 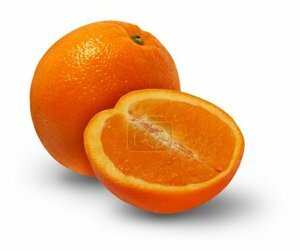 Alibaba.com offers 2,433 navel valencia orange products. About 96% of these are fresh citrus fruit. 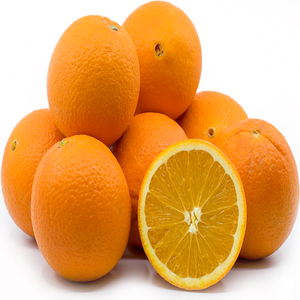 A wide variety of navel valencia orange options are available to you, such as orange, mandarin orange, and lemon. You can also choose from gmo, common, and organic. There are 2,310 navel valencia orange suppliers, mainly located in Africa. The top supplying countries are Egypt, South Africa, and China (Mainland), which supply 79%, 5%, and 3% of navel valencia orange respectively. Navel valencia orange products are most popular in South Asia, Northern Europe, and Southern Europe. You can ensure product safety by selecting from certified suppliers, including 104 with ISO9001, 72 with Other, and 8 with ISO22000 certification.